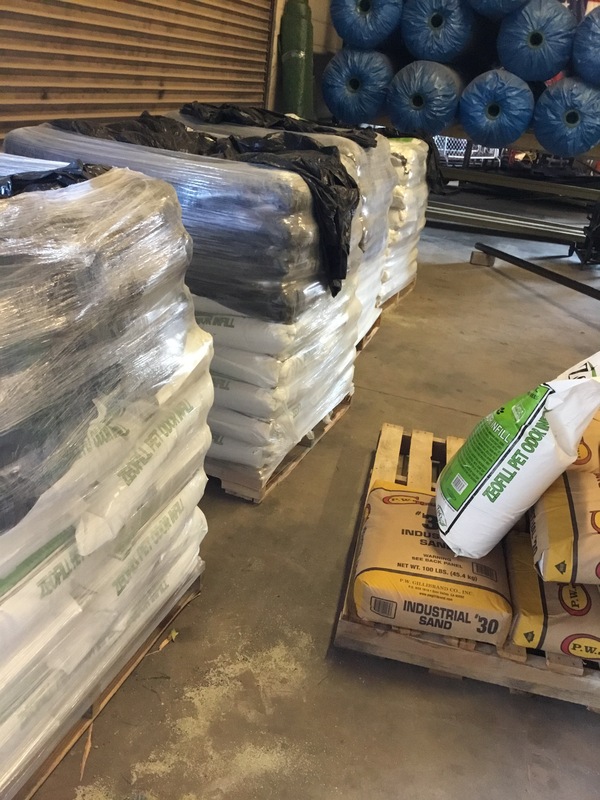 One stop shop for artificial grass and putting green supplies. 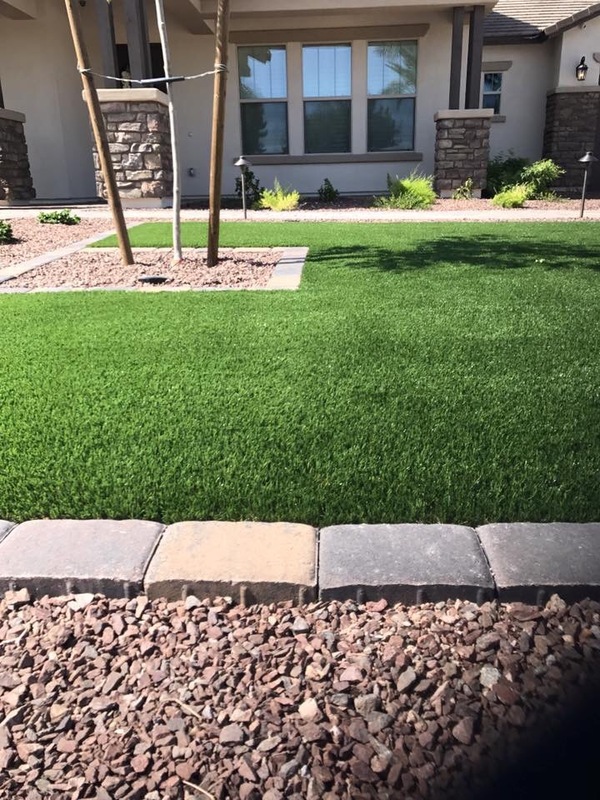 Discover why our turf is better! 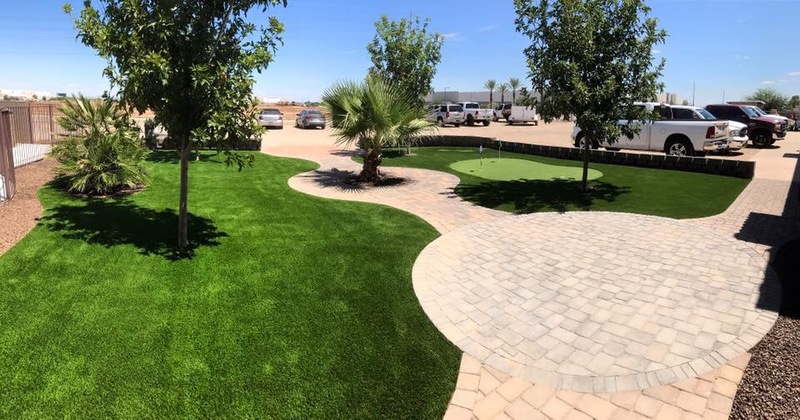 We encourage customers and contractors to swing by our warehouse outdoor putting green display to see the difference yourself! 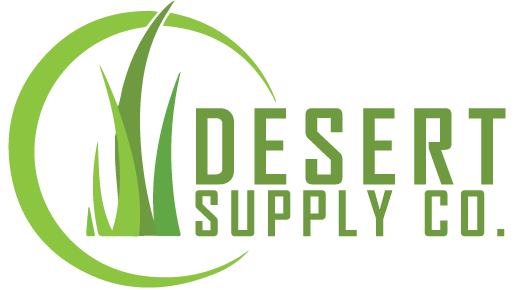 Derived from the desire to provide a better product at a better price Desert Supply Co. was formed and proudly serves contractors, builders, and distributors in the southwest. 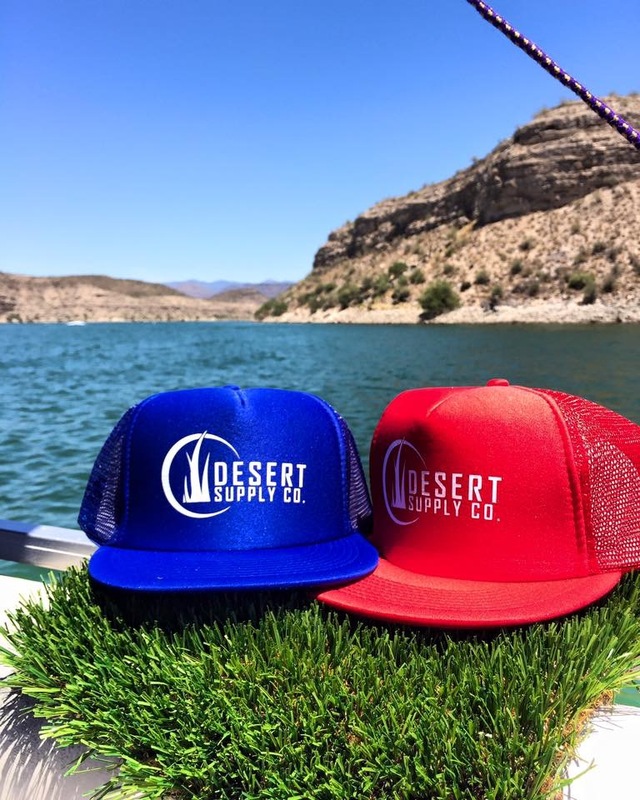 contact us here and get the information you need to become a distributor today!